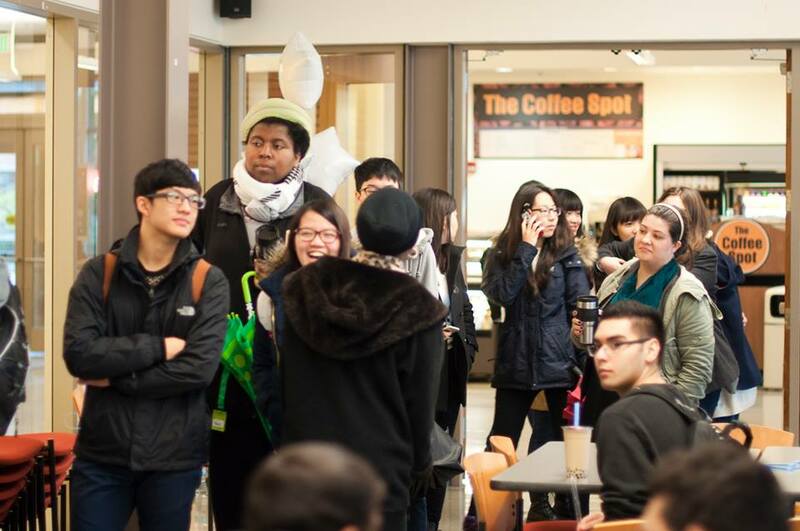 The International Peer Mentors (IPMs) hosted the Bubble Tea Party last Friday Febuary 6th in the PUB (Pagoda Union Building). 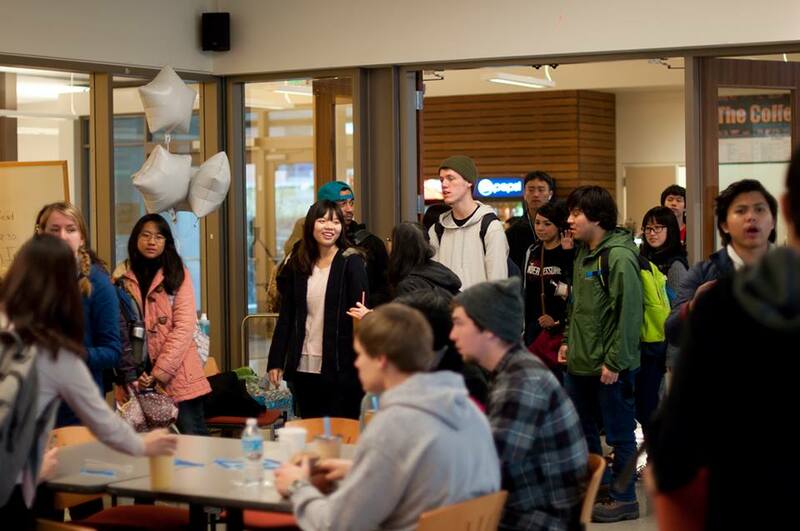 Over 75 Shoreline Community College students attended this event! 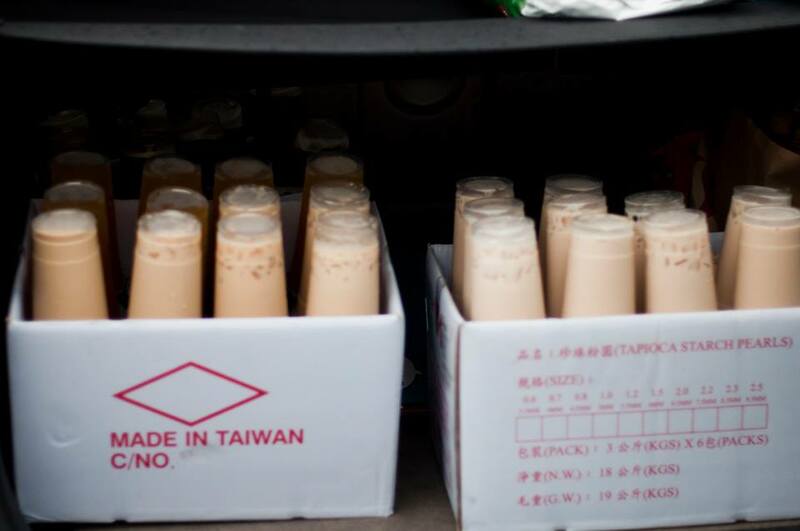 The IPMs provided free Bubble Tea from a local restaurant, Looking for Chai. There were also many activities. 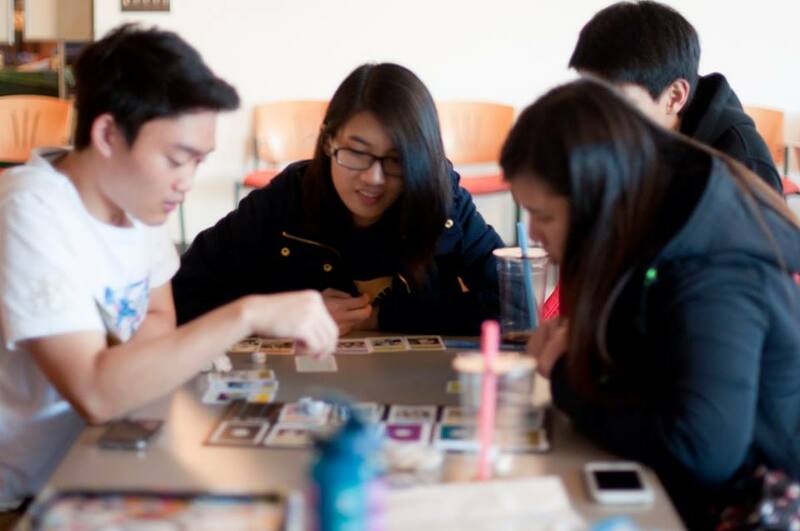 Board Game Club brought board games for students to play while they enjoyed drinking their delicious bubble teas and Film Club showed their student made film, “6 Seconds.” Also, there was a bingo game with an opportunity to win movie ticket prizes. 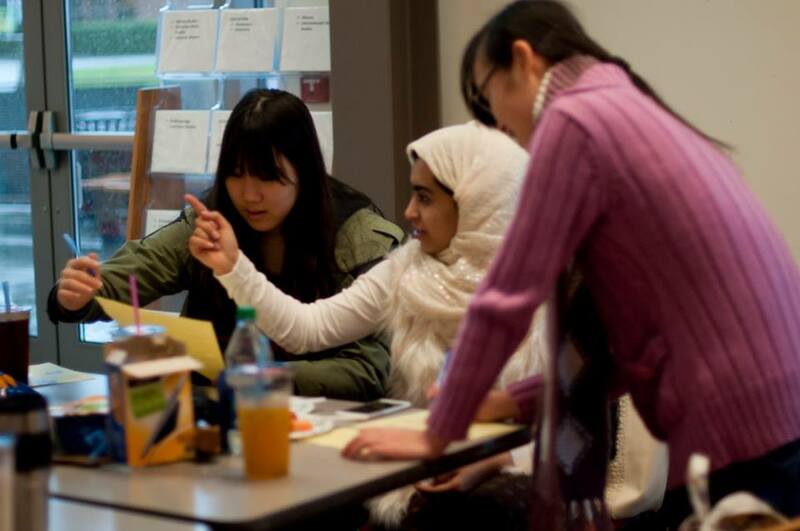 Students socialized, played and learned games, and created new memories. 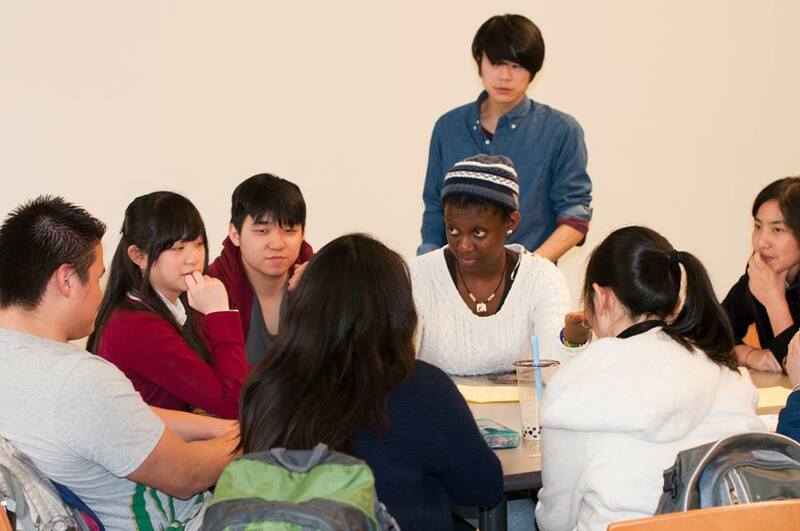 The IPMs and International Education has some more exciting events coming soon so check out our Facebook pages.